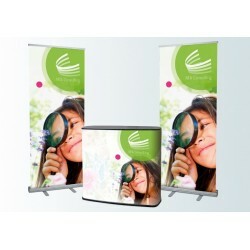 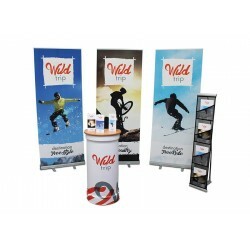 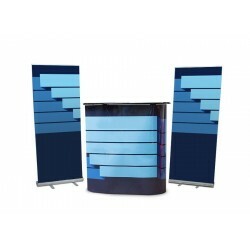 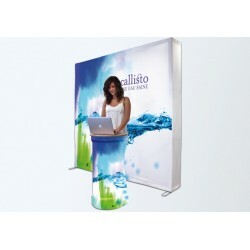 This kit consists of a counter and a visual wall offers you a complete stand set up in next to no time. 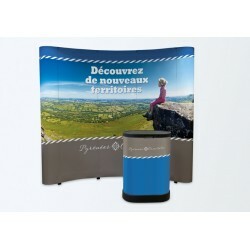 The suitcase of transport is transformed into counter. 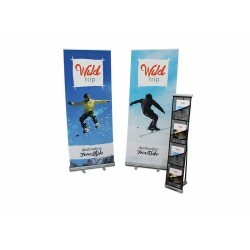 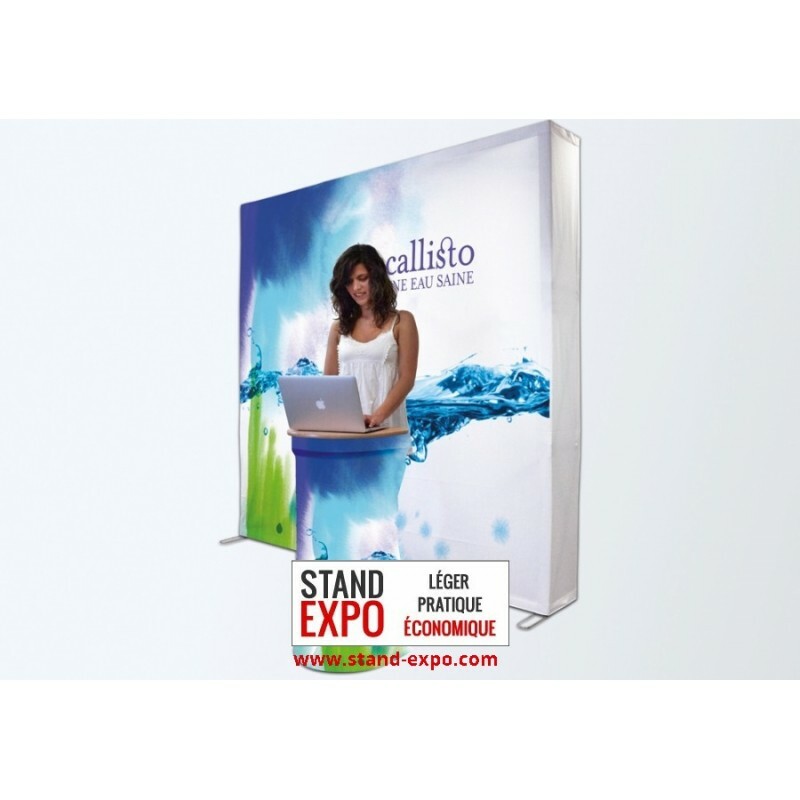 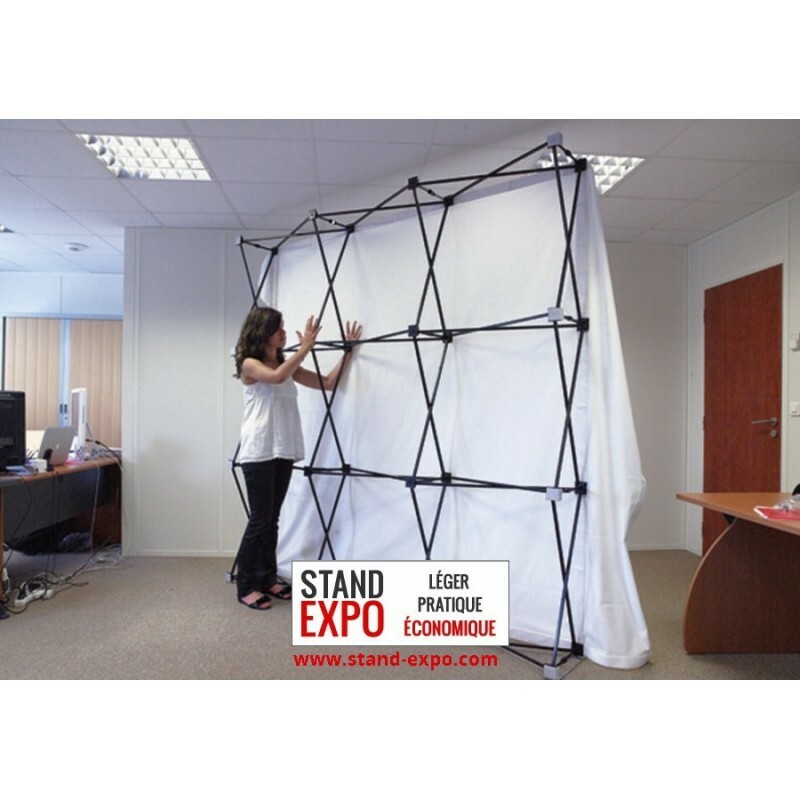 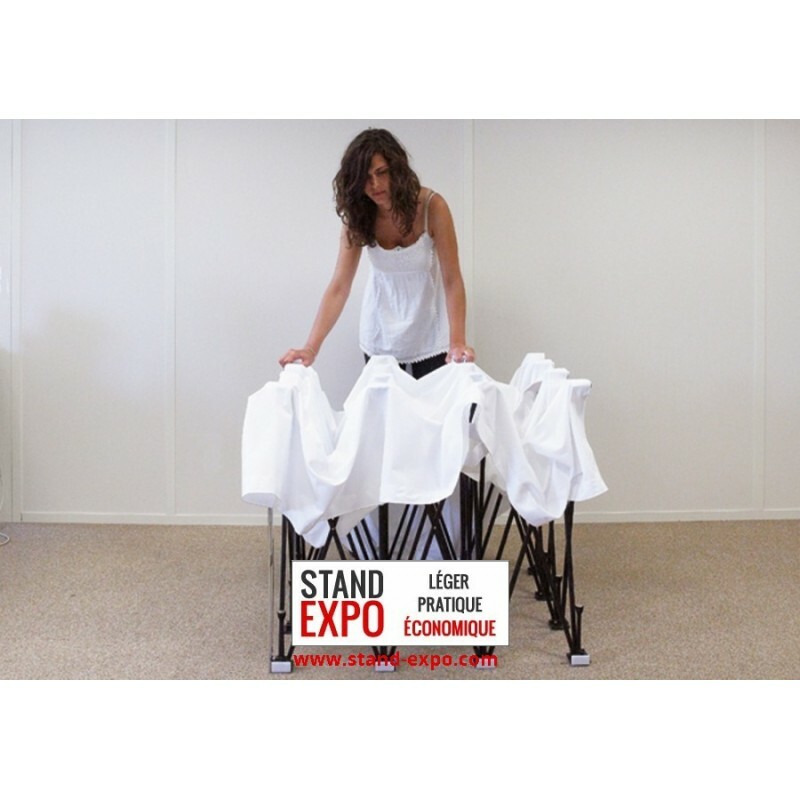 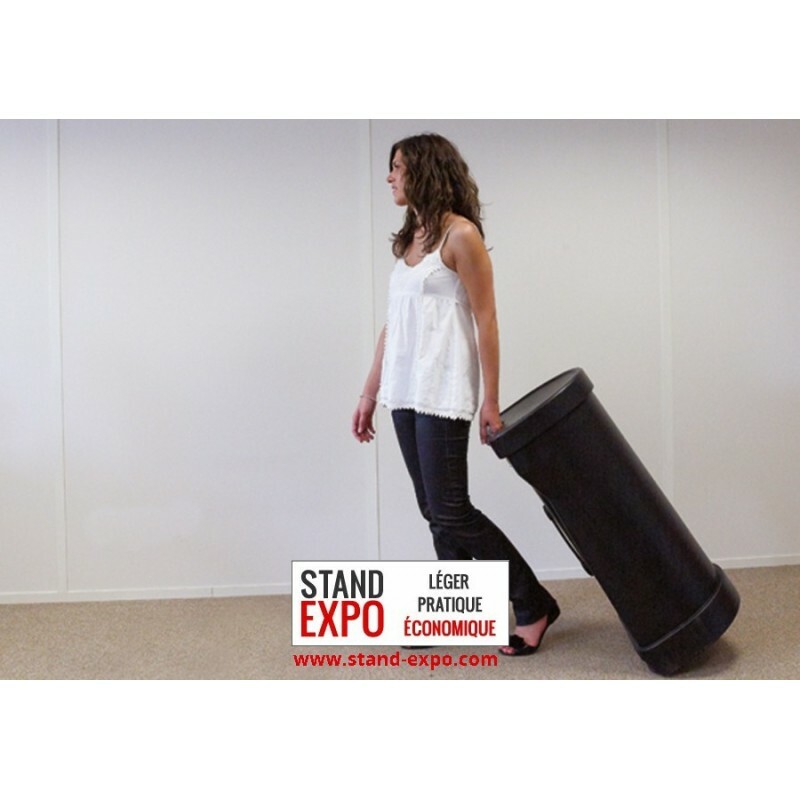 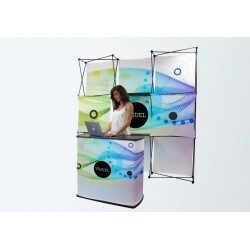 This stand kit consists of a counter and a pop-up wall that will allow you to highlight your stand in record time. 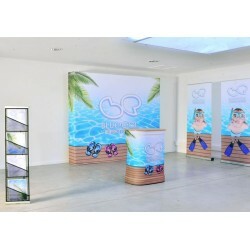 1 115,90 € tax excl.